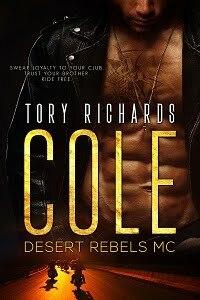 TORY RICHARDS: Book Focus of the Week! Book Focus of the Week! Marissa Lambert is furious her agent hired a security agency to protect her. Just because two plus-size models have turned up dead doesn’t mean she’s at risk. Besides, she can take care of herself! Beau Evans owns Evans Security. The moment he watches Marissa sashay down the runway, he gets a serious itch that doesn't go away. Once they succumb to the lust in their blood there's no turning back.